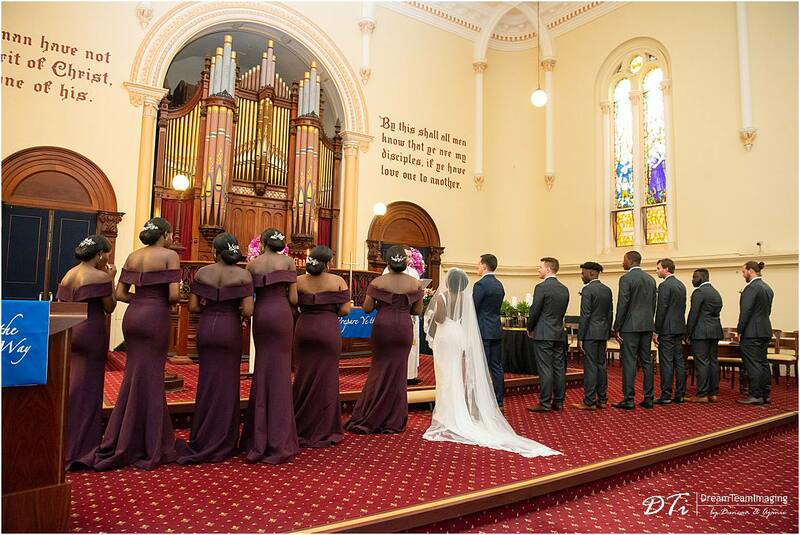 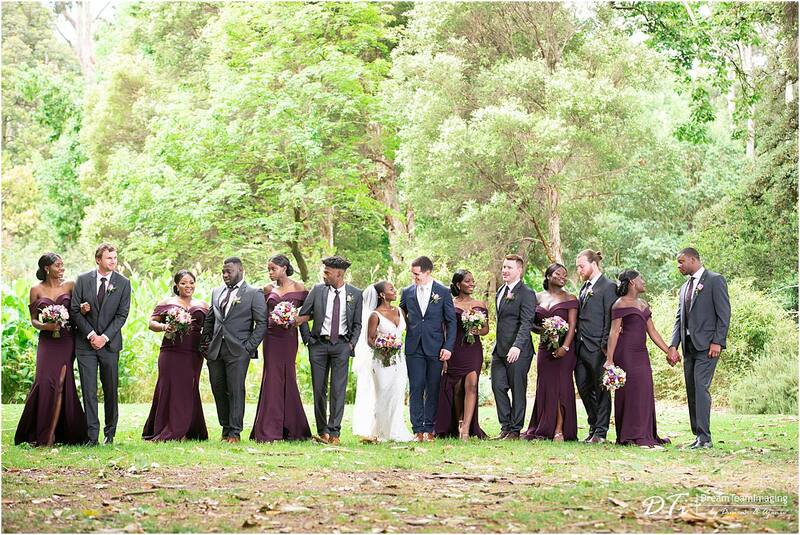 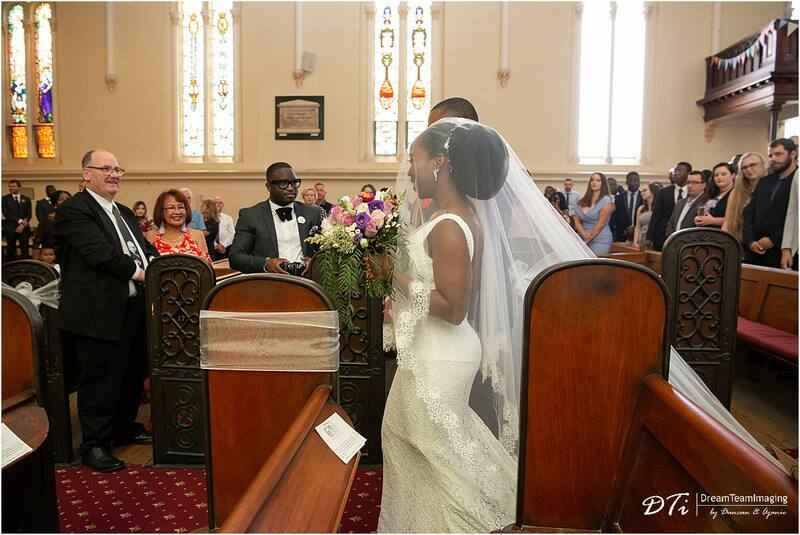 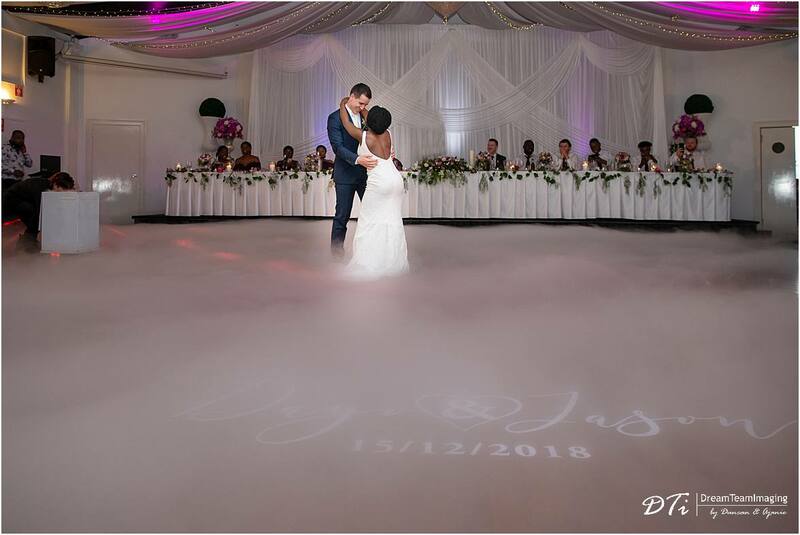 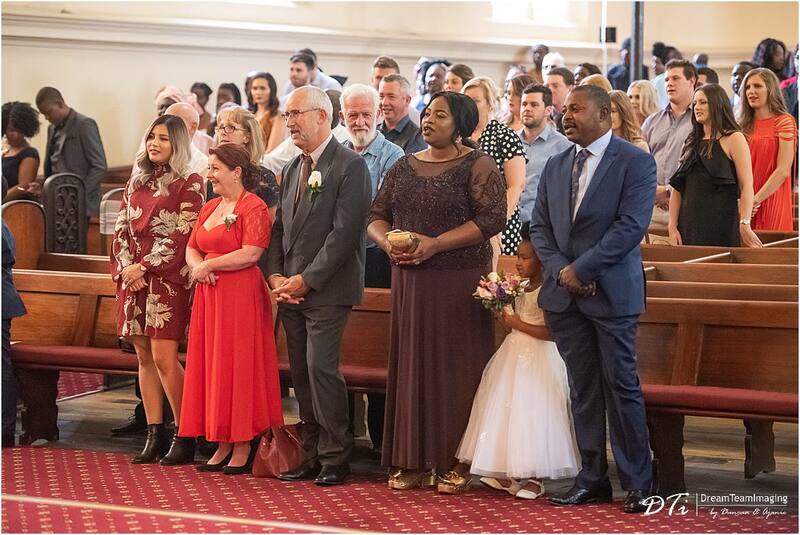 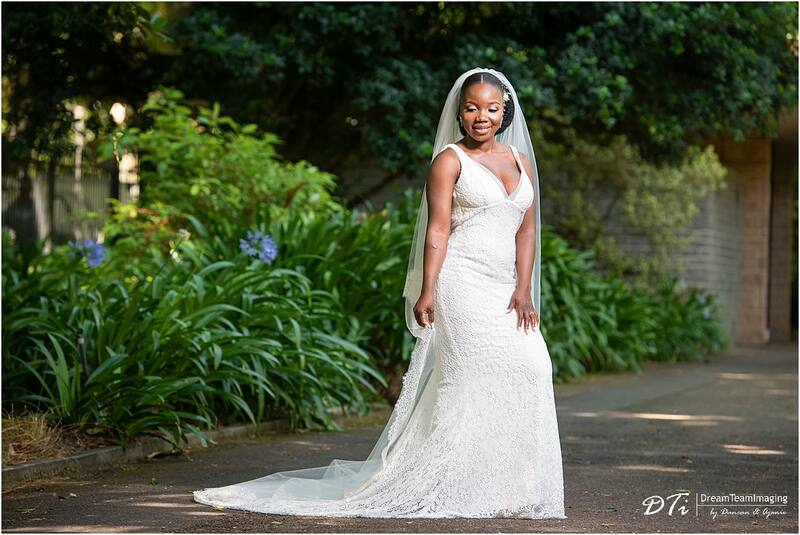 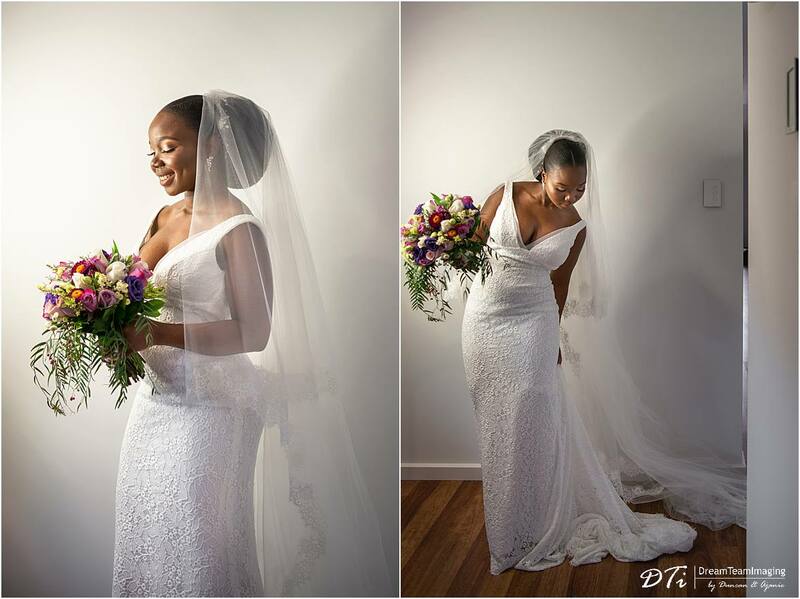 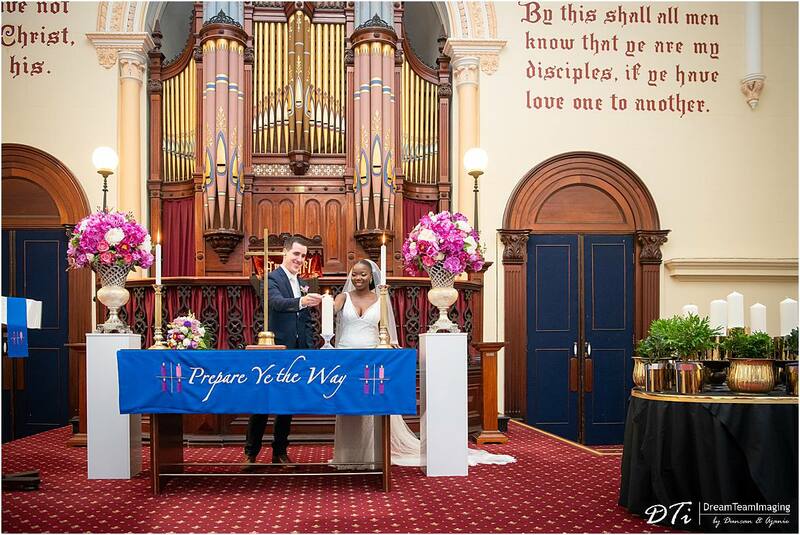 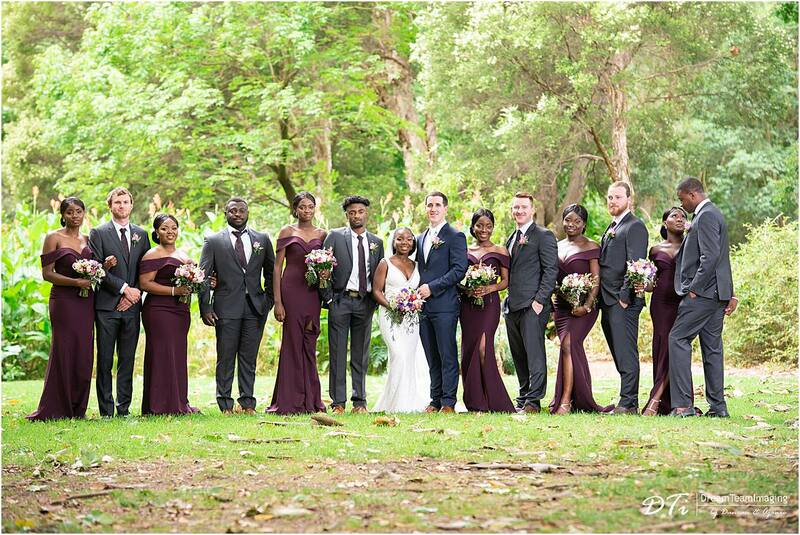 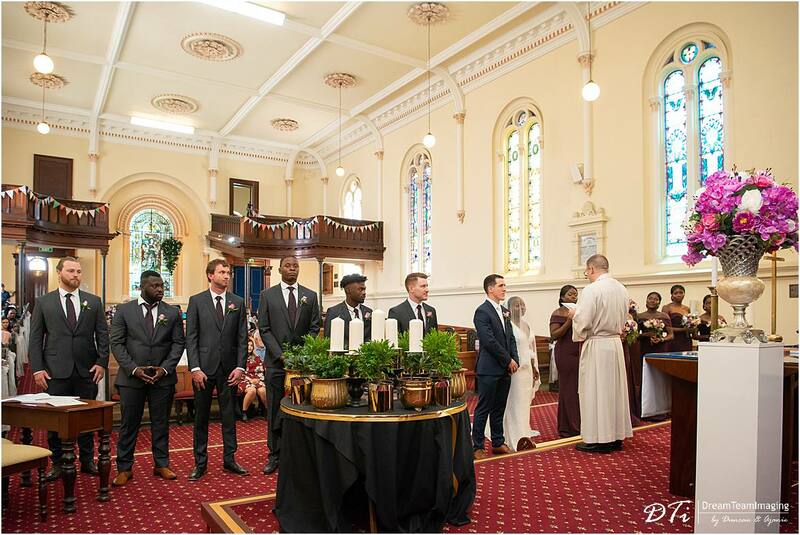 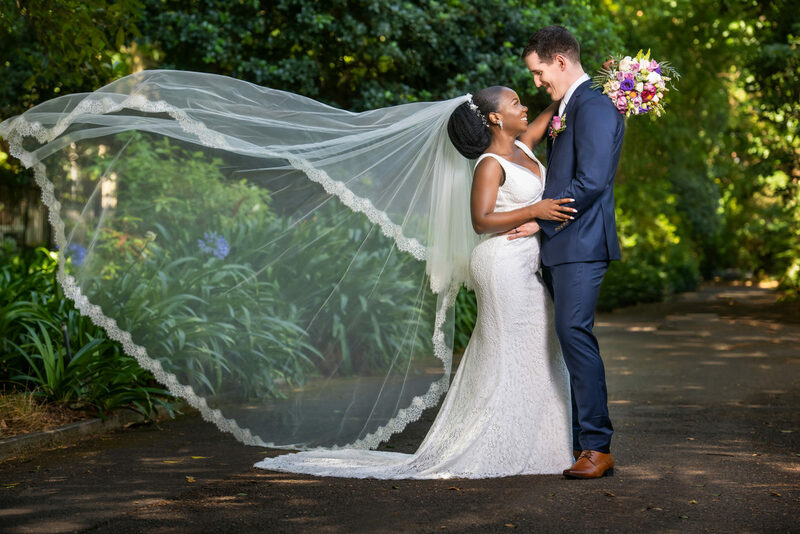 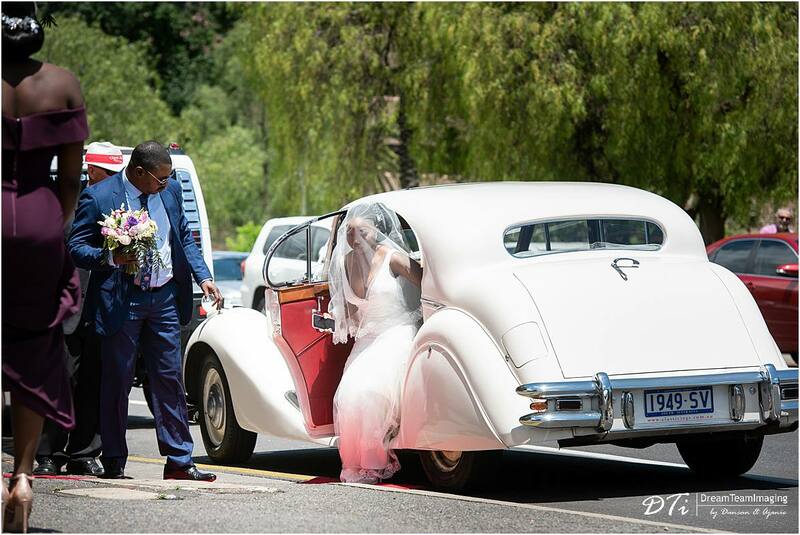 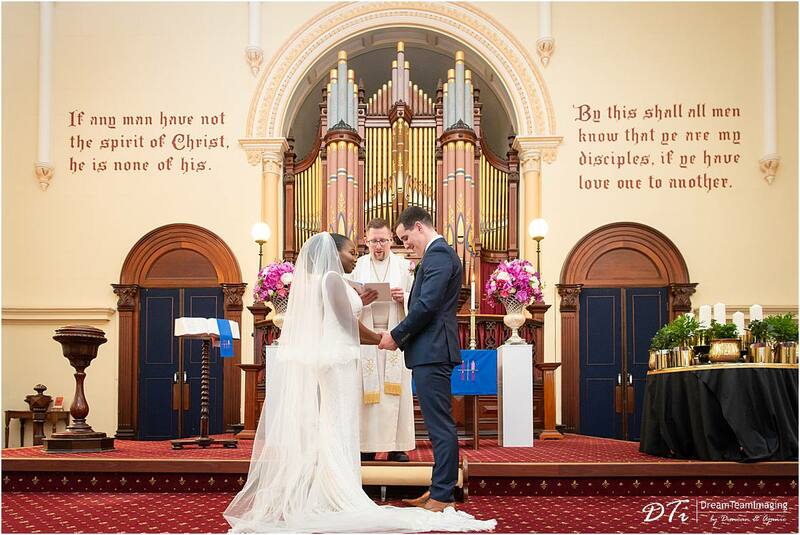 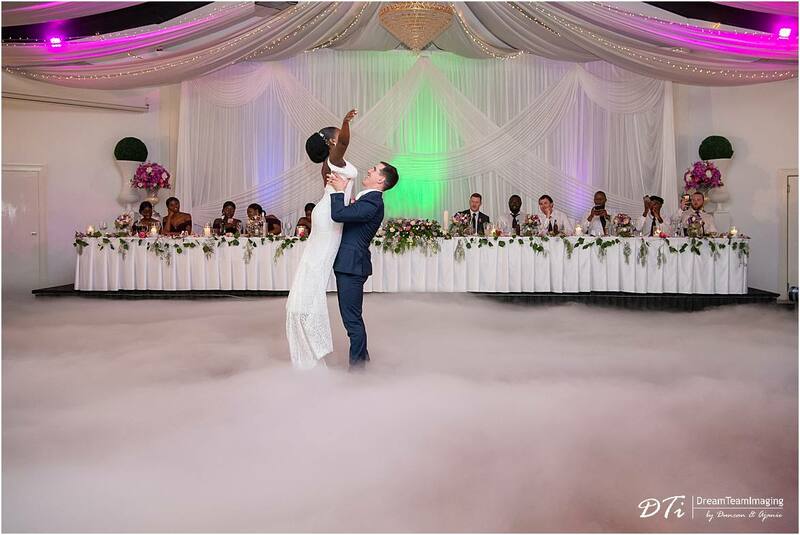 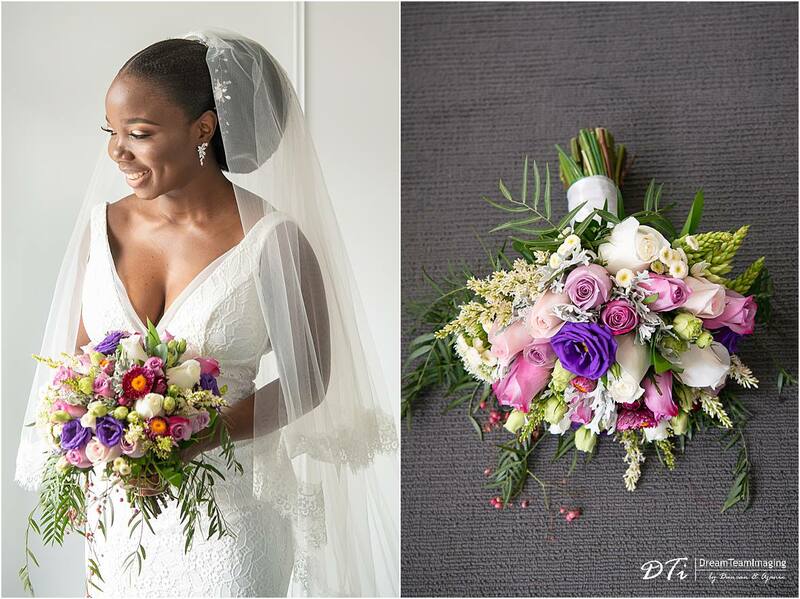 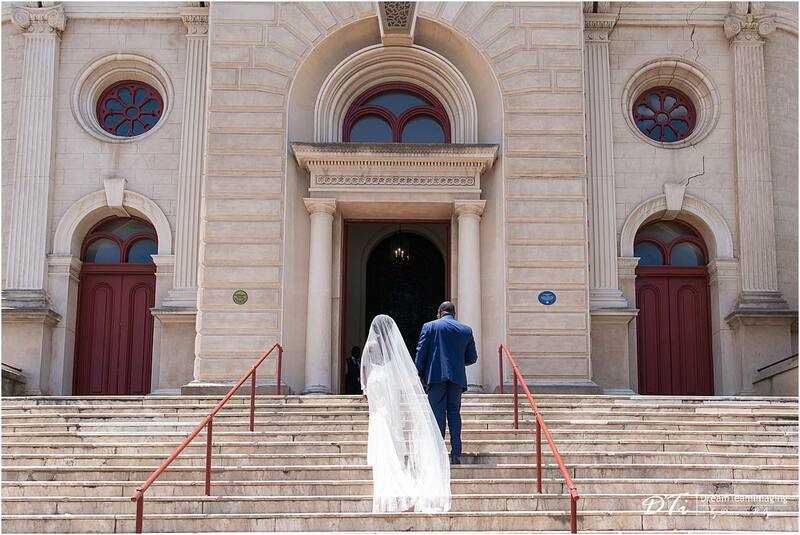 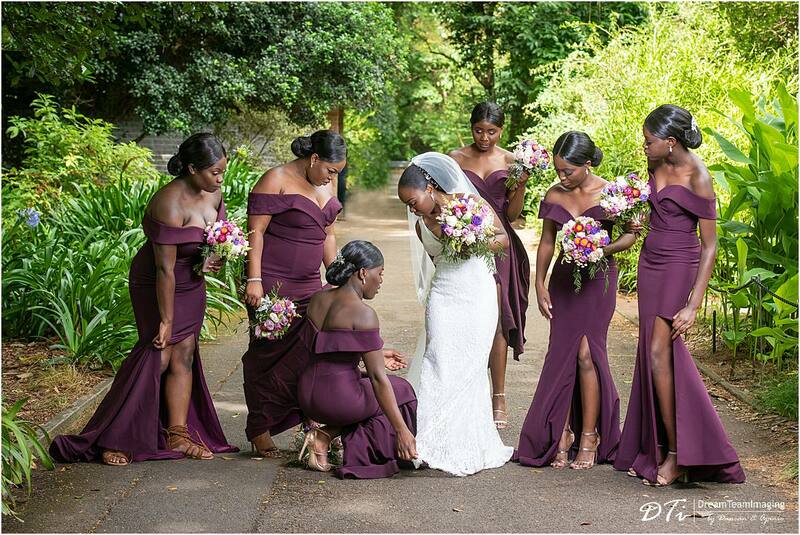 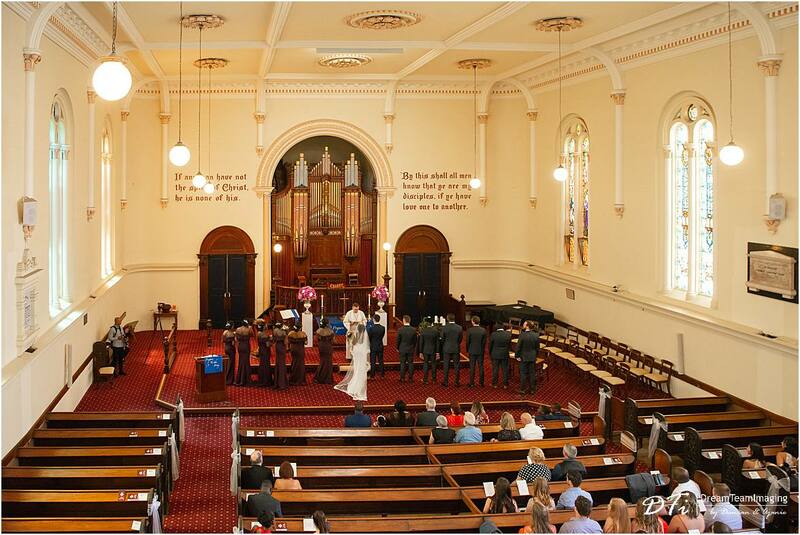 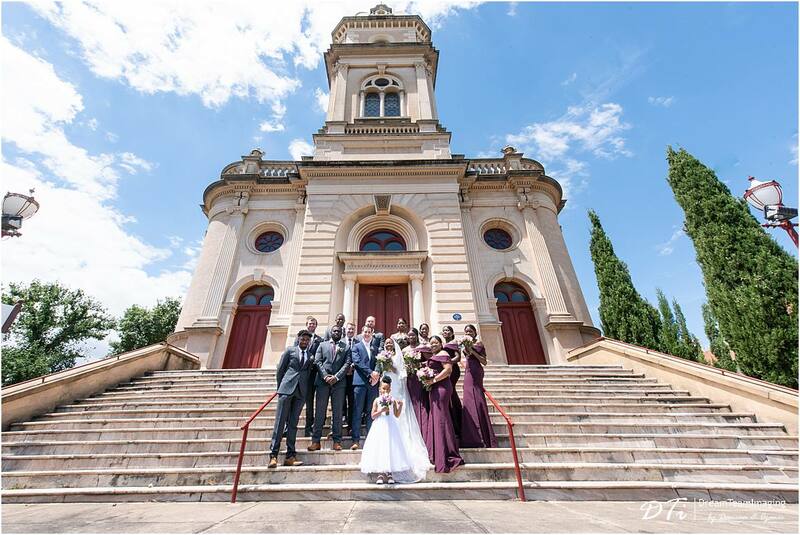 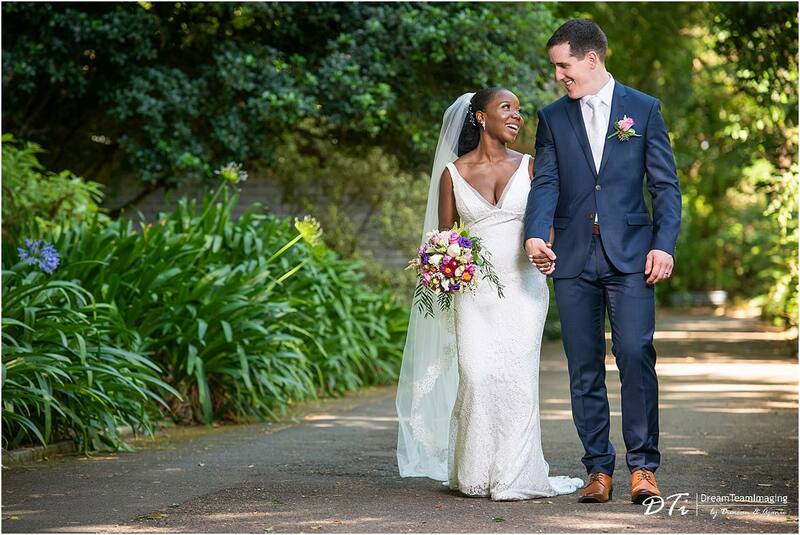 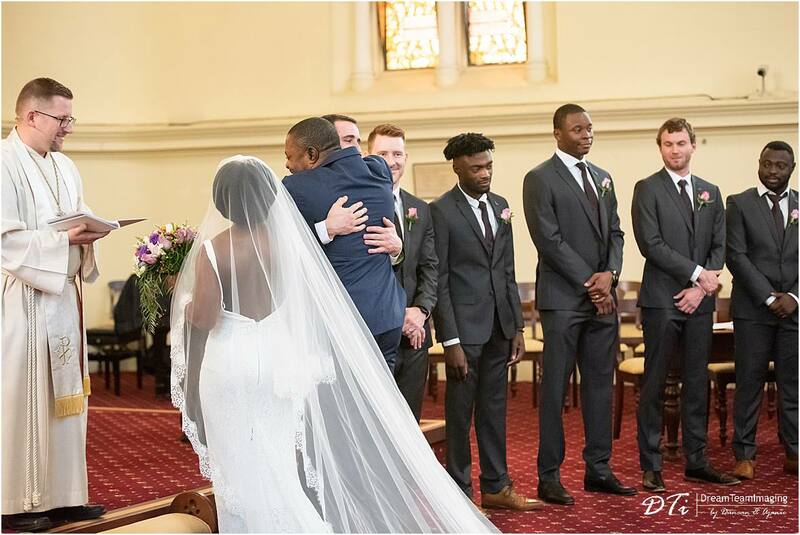 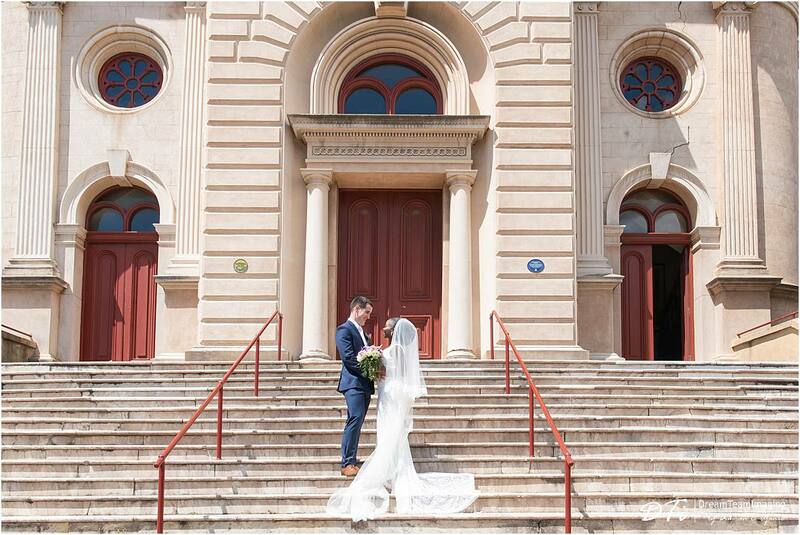 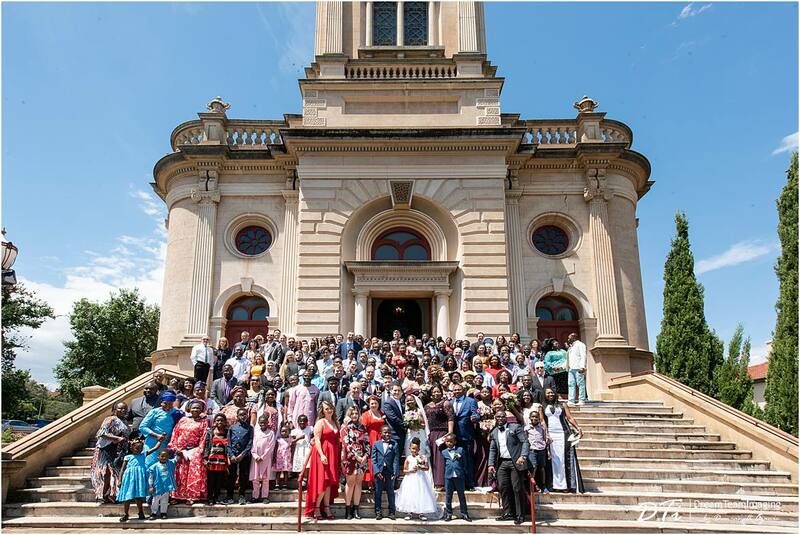 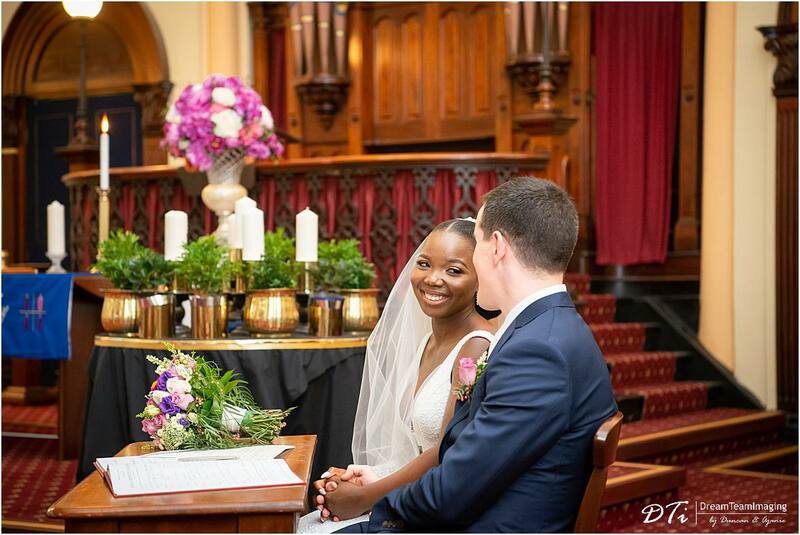 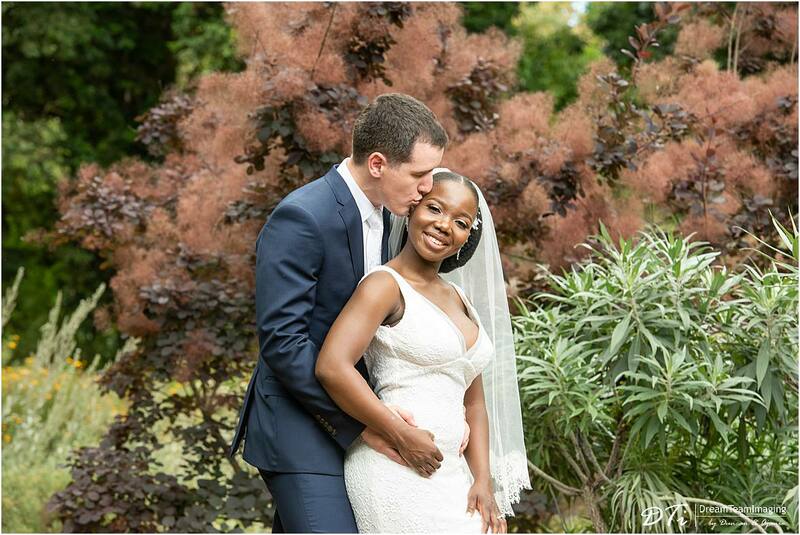 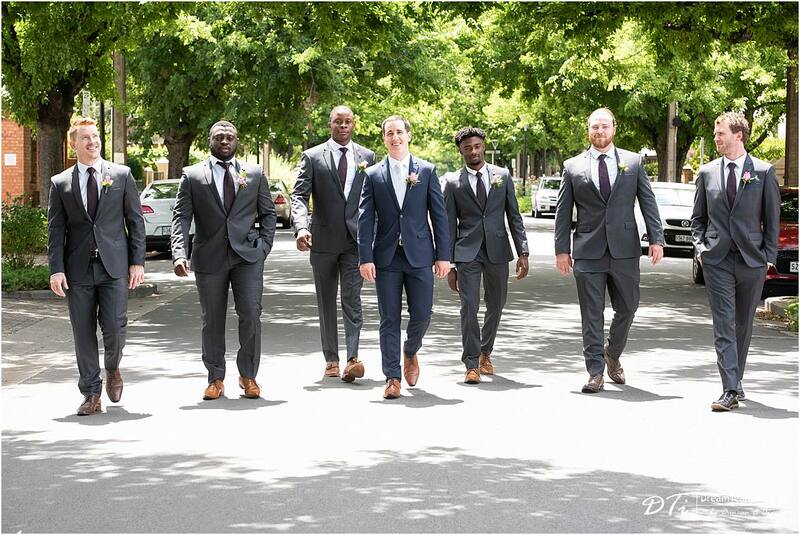 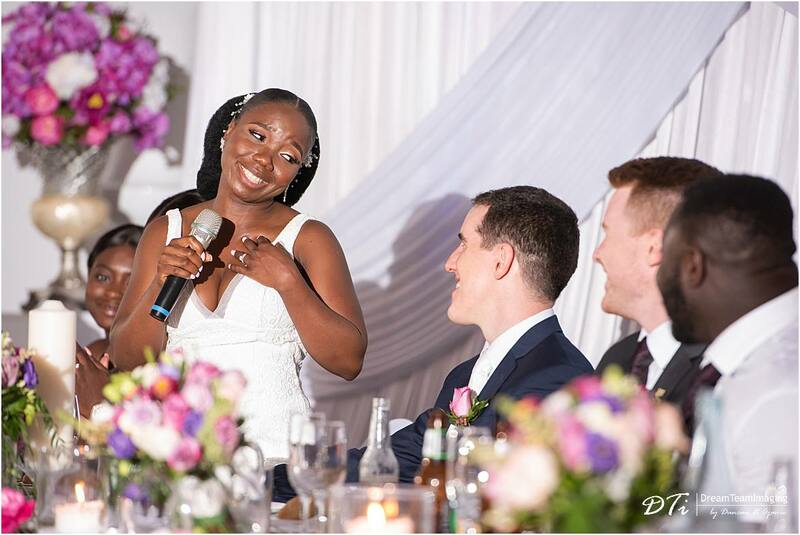 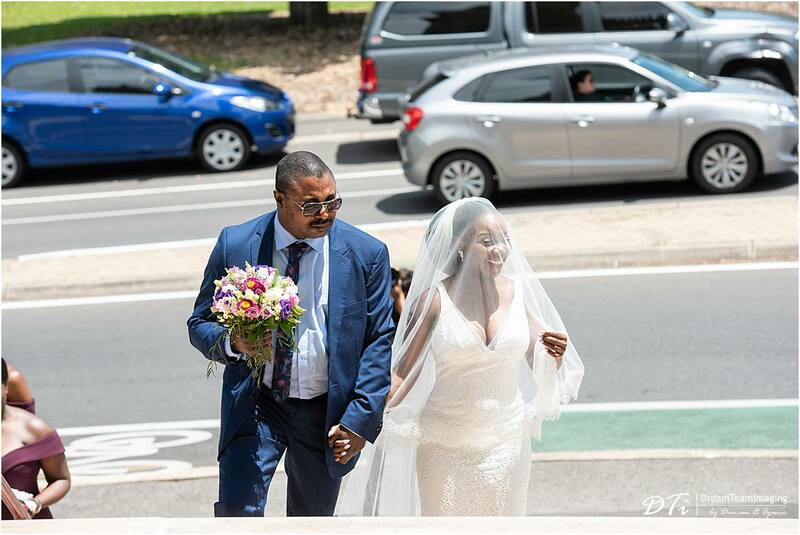 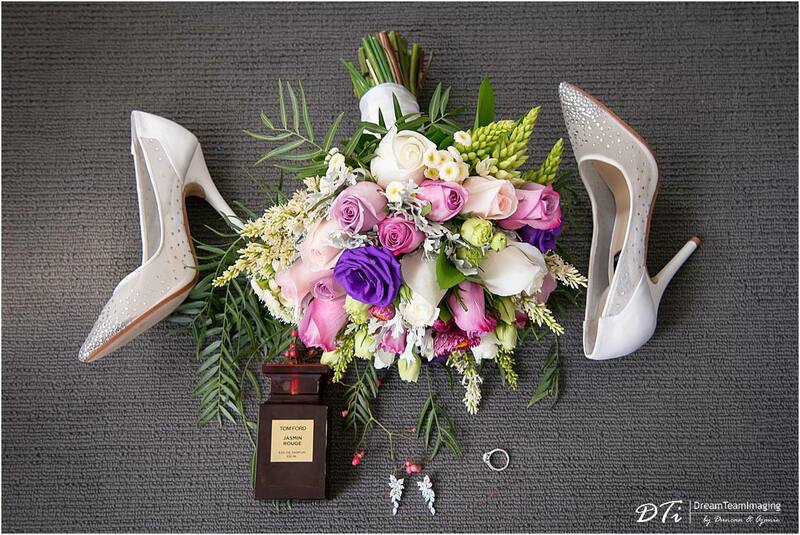 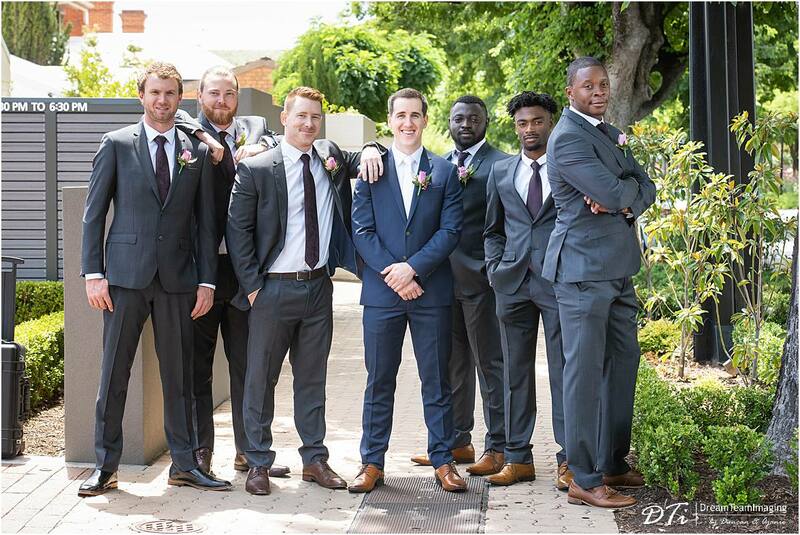 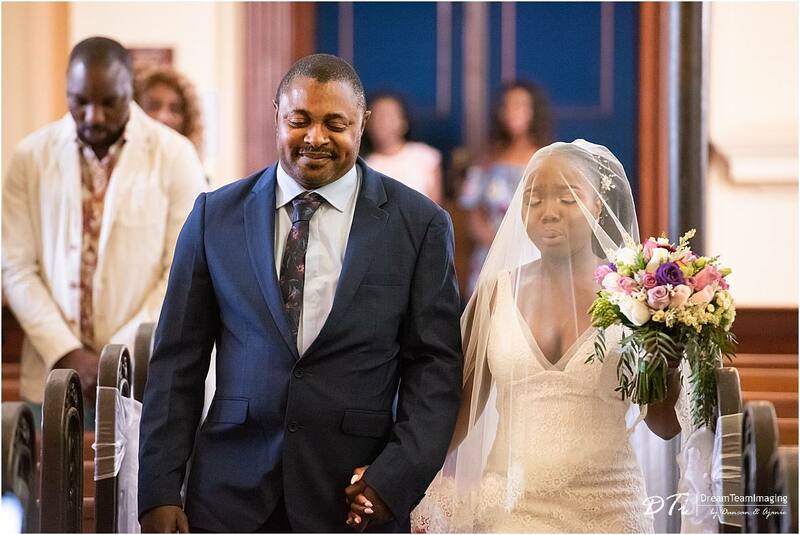 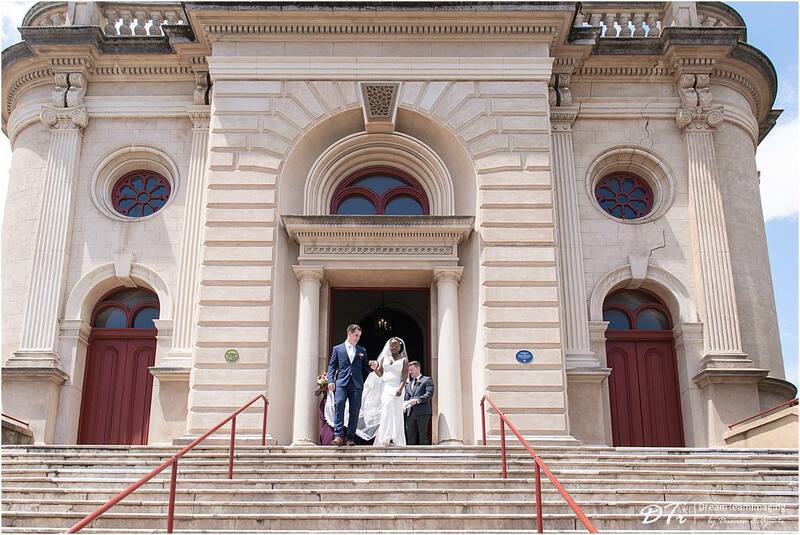 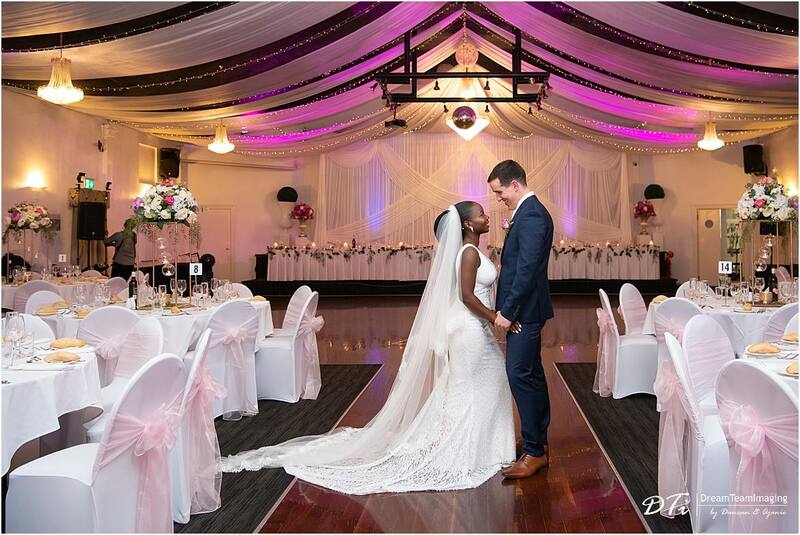 Dayo & Jason was married late last year at the Brougham Place Uniting church. 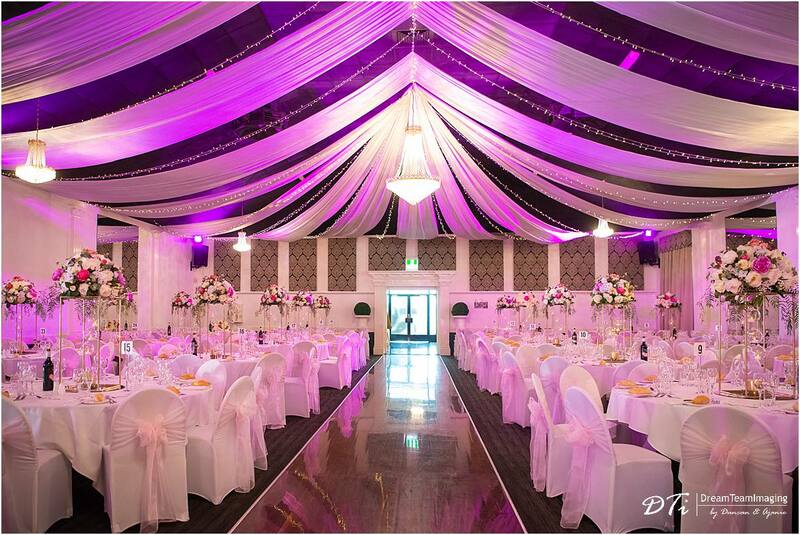 Thereafter their reception was held at the The Grand Ballroom. 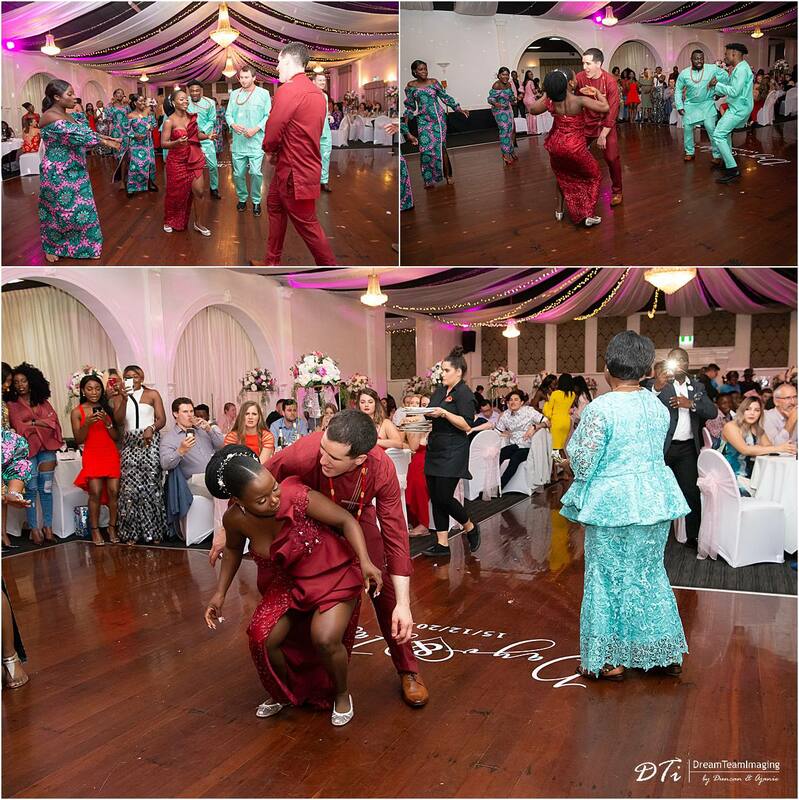 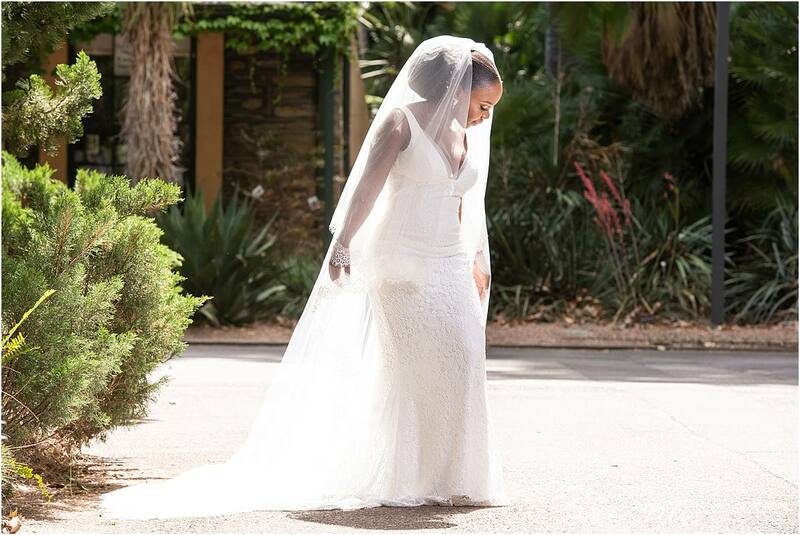 We loved capturing their energy and fun filled ceremony and the reception. 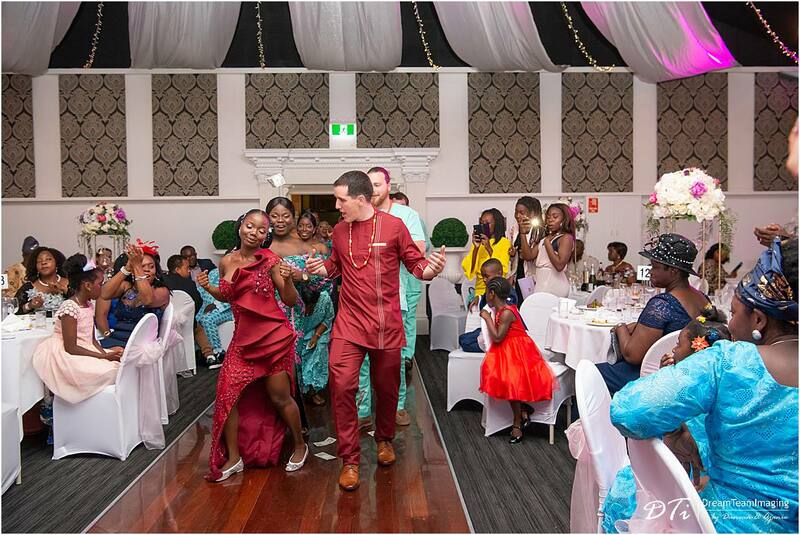 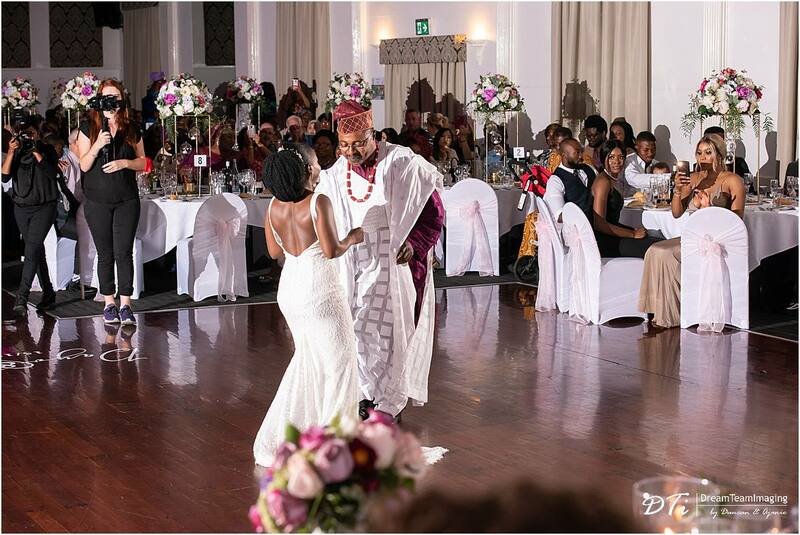 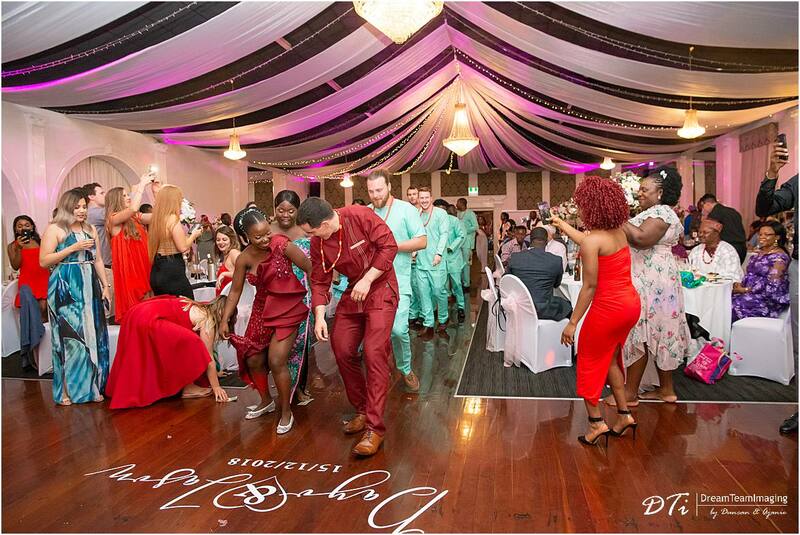 The night was filled with traditional African dancing. 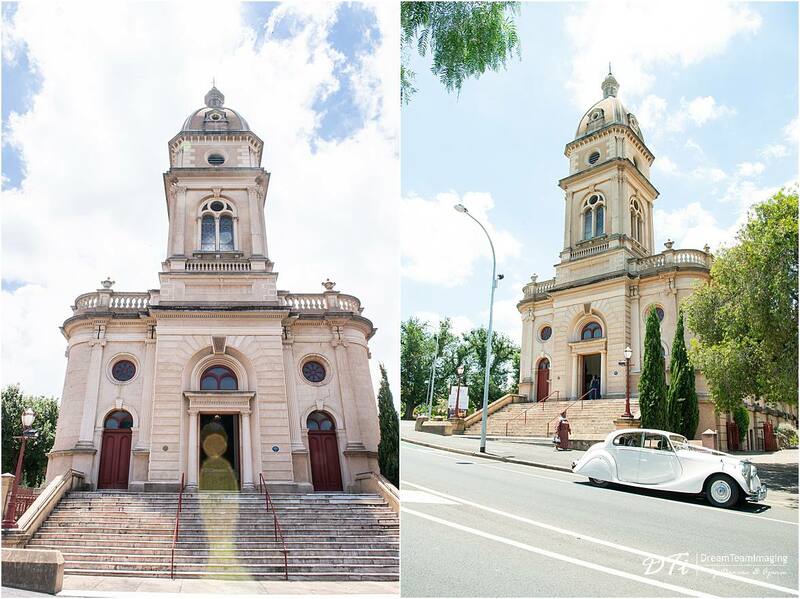 Two different heritages coming together in perfect harmony.